For those that are coming through Glasgow, Montana for the first time, it’s immediately apparent that our town is incredibly rich in history. For hundreds of years before the 1887 treaty, members of the Sioux Nation and the Assiniboine people roamed the land. In fact, if you explore the area enough you’ll likely find artifacts from these tribes. Following that, the Valley County was explored by Lewis and Clark, and eventually the town of Glasgow became a popular railway town of the area. People have come and gone for centuries, but one thing remained, the rich history of our town. When you stay at our hotel in downtown Glasgow, you’ll find that the building itself dates back over a hundred years! Part of the thrill of staying with us is being able to walk around and sense the echoes of years gone by. It doesn’t matter if you’re only staying for a night or two, or settling down for an extended stay, if you’re a history buff in any way, you’re going to want to visit one of the nearby museums, especially if you have children! In this blog post, we’ll be providing you with information on the surrounding museums, the exhibits they have, and why you should make a visit part of your itinerary while you’re staying with us. Continue to follow our blog for more information about our hotel, Glasgow, and helpful tips for your travels! If you haven’t already, make sure to book your room now! The Great Outdoors – This exhibit is a favorite for the children that visit the museum. Consisting of an indoor treehouse, visitors are able to find animal tracks, learn about different species, and even have a blast climbing the indoor climbing wall! The World Wildlife Experience – The kids are able to learn about animals from the area, as well as the entire globe at this exhibit! With over 100 species of animals on display, this exhibit is a must-see! Main Street – This little “Main Street” area consists of multiple areas that give the young ones the chance to role play. From a mini post office and pizza parlor to a great library area with a great selection of books to choose from. The Valley County Pioneer Museum is a great place for people of all ages to learn about the history of Northeast Montana. 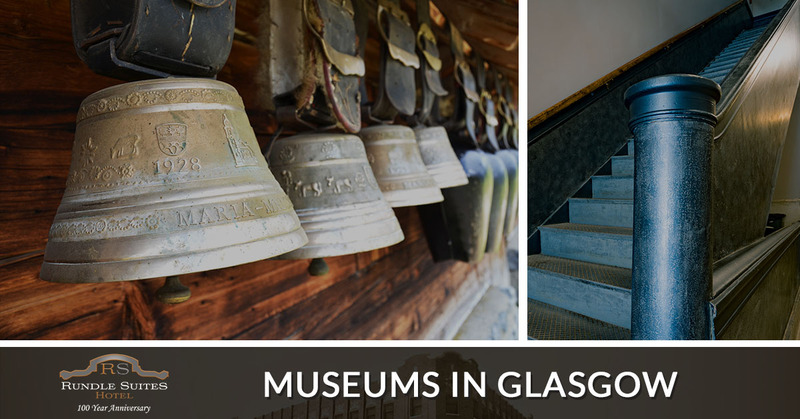 With exhibits showcasing the Native American history of the area, the wildlife, home living in the early 19th century, the railroad, and more, you’ll be able to gather fascinating information about Glasgow from its beginnings up to the present. Although it may not be walking distance from our hotel, the Fort Peck Interpretive Center is just a 20-minute drive from us and is one of the most fascinating and informational activities to partake in during your stay. Go back in time to when dinosaurs roamed the land, learn about the vast species of wildlife in the area, explore the history of the Fort Peck Dam construction, and even take a guided tour of the dam and powerhouse. While you’re there, you might as well enjoy some of the best ice fishing in the country at the Fort Peck Lake! 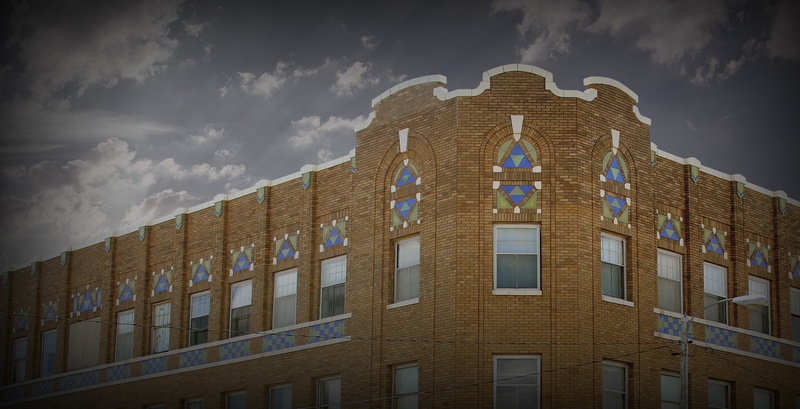 When you find yourself staying with us at Rundle Suits, you can rest assured that not only will your accommodations at our downtown hotel exceeds expectations, but the historic town of Glasgow as well. With so many opportunities to learn, explore, and enjoy the outdoors, we won’t be surprised if you start considering us your home away from home! All of our rooms are recently renovated and our entire staff is devoted to making your stay comfortable, no matter if it’s a last minute booking or an extended stay. Continue to follow our blog for more information about our hotel and Glasgow and book your room now!